As I m new for WordPress I found it easier and powerful to write a blog or managing a website contents. It’s super simple like Microsoft Word . So no need to think much what to do. I learn to create posts and pages through video tutorials. 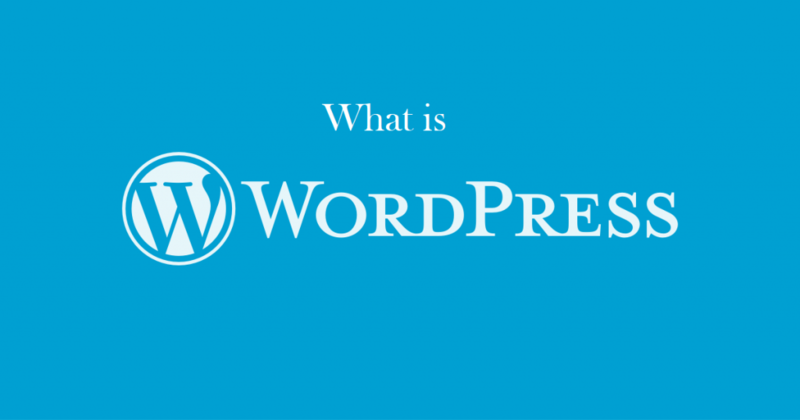 As I get to know WordPress was used by more than 30% of the top 10 million websites. It is reportedly the most popular website management or you can say blogging system in use on the web, supporting more and more websites. It has grown to be the largest self-hosted blogging tool in the world, used on many of sites and seen by peoples as u posted something of their interests. WordPress is completely customizable and can be used for almost anything. WordPresshas web template system using a processor with front controller routing all requests for non-static URLs to single php files which parses the URL and identifies the target page. This allows support for more Permalink which are readable to peoples.